Kingdom Hearts: Why the Hell Haven't Sora and Kairi Kissed Yet?! Those select few out there who haven’t beaten Kingdom Hearts, Kingdom Hearts: CoM, and Kingdom Hearts 2…THERE ARE SPOILERS BELOW. I’ve made it quite clear to my fellow writers and the readers who view my articles that I am a die-hard Kingdom Hearts fan. Everything about each game (except for 358/2 days) is inspiring and cultivating to me but like every other KH fan out there, I just plain love the story. 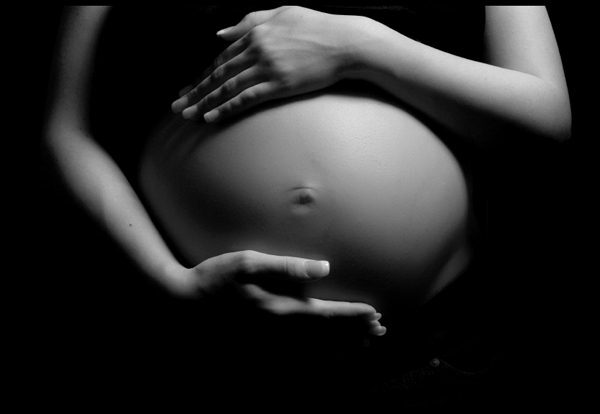 It is for that reason alone that I am writing this piece. Sora and Kairi are arguably one of the best video game couples ever. 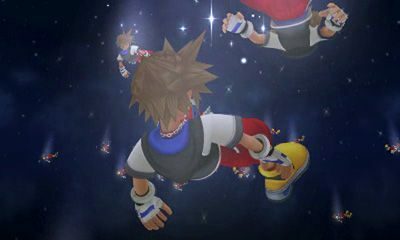 The adventures, trials, and hardships Sora (the main character) had to endure to rescue/save Kairi (his love interest) and Riku (his best-friend/anti-hero) were many in number. Yet through all of those trials…Sora has yet to receive anything but a hug from Kairi. I KNOW RIGHT?! 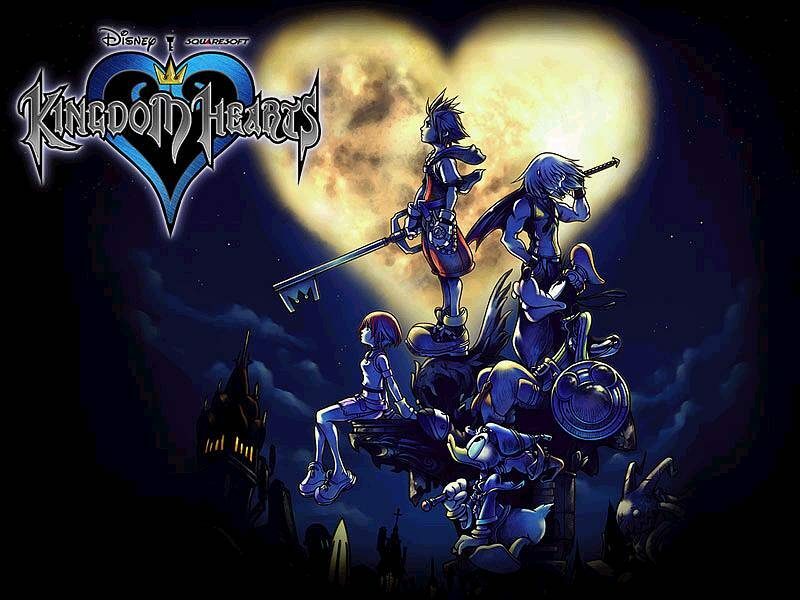 Let’s start at the beginning with Kingdom Hearts. Early on in the game with flirtation, sentiment moments, and showmanship you can tell Sora has a huge crush on Kairi. (Not to mention the “love drawings” on a cave wall by the both of them). 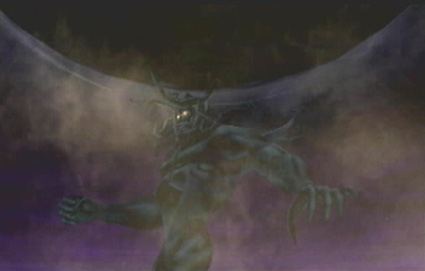 However, before he can voice his affections and voyage on a boat journey with Kairi (and Riku), the enemy known as the Heartless appear and devour their world. The three are then subsequently separated from one another on different worlds and eventually Kairi has her heart taken from her. Que the main point of Kingdom Hearts; rescuing your crush and best-friend. 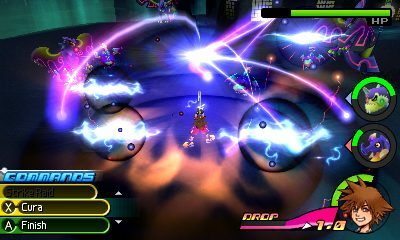 Throughout the rest of the game, Sora travels with Goofy and Donald to different worlds with the mission of saving his friends and defeating the Heartless. Fast forward to the point after Riku is possessed by Xehanort’s Heartless, Malificent is (supposedly) defeated, and Sora needs to restore Kairi’s heart to her body. Eventually, Sora realizes that her heart is inside of him and plunges a special Keyblade (primary weapon in the series) in his own heart which then turns him into a Heartless. Luckily, shortly after Kairi’s heart is restored, her feelings and refusal to ?let Sora go? turns him back into a human (corny I know). It is at this point that Sora and Kairi realize one another’s feelings for each other, but they don’t properly assess it. Therefore, they aren’t officially dating. Fast forward again to the end of the game after Xehanort’s Heartless is defeated and the balance of worlds is restored. Sora has to let Kairi go back home on her own so he can search for King Mickey. Needless to say the moment is touching and causes Kairi to cry once they’re separated. However, the only romantic thing that took place was the holding of hands. So does anyone else see a problem with the lack of affection so far? A 15 year old boy journeyed to different words in the vastness of space and battled dangerous creatures at his own risk; all with the goal of saving the ones he loves. Call me crazy but if I did that something like that to rescue my love interest…I’d expect a lot more than a kiss. Be glad I just settled for that example in this article. Unfortunately, all our hero received was a quick hug and holding of the hands. On to the quick trip in KH: Chain of Memories. Throughout the entire game Sora reminisces about Kairi while slowly losing all memories of her. By the end of the game, he has no idea who Kairi is and has to go into a machine-like pod for an entire year to get his correct memories back. Sadly, as Sora was losing memories of Kairi (and everything else), Kairi was losing all memories relating to Sora. So for 365 days, Sora and Kairi didn’t know one another existed. This adds a bit of longing and wanting the two to be together in the end. 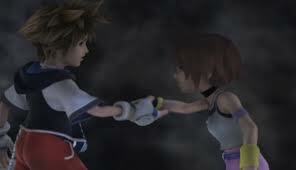 With Kingdom Hearts 2, Sora and Kairi regain their memories of each other but don’t meet until late in the game. They still mention one another and have daydreams…but that is all. 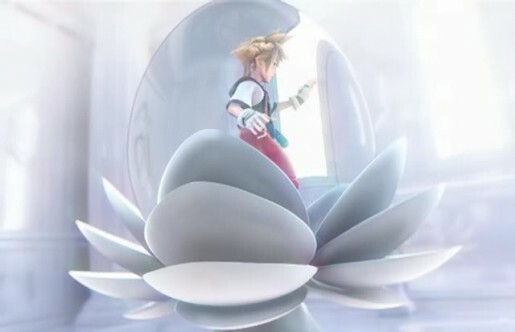 The same concept as the first game applies here with Sora trying to see and protect his friends again. Fast forward to when Sora meets Kairi and Riku in the World That Never Was. The three have a very emotional reunion but Sora only gets a heartfelt hug from Kairi. (Right before he gets on his knees for Riku, giggity!). By the end of the game, everyone ends up back on Destiny Islands and it’s implied that Sora and Kairi are “dating”. However, no further affections were shown! So through three different games featuring different dangers, travels, and unbelievable moments…Sora only racked up a few hugs and hand holding moments with his “girlfriend”. WTF! One of the key elements of Kingdom Hearts (that have Sora as the main character) is love. 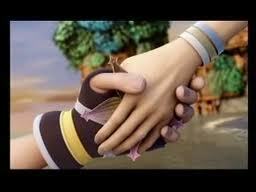 As such, one boy went above and beyond for love and friendship while the plot made it seem so much more meaningful. If the relationship between Sora and Kairi was so inspiring, magical and thought out, why was a hug the most memorable thing these two shared? Again, if that was real life…two individuals would do a lot more than simply kiss. (Yes I know a video game isn’t real life). Seeing the two’s lack of kissing makes their relationship seem downplayed, which is wrong in my book. 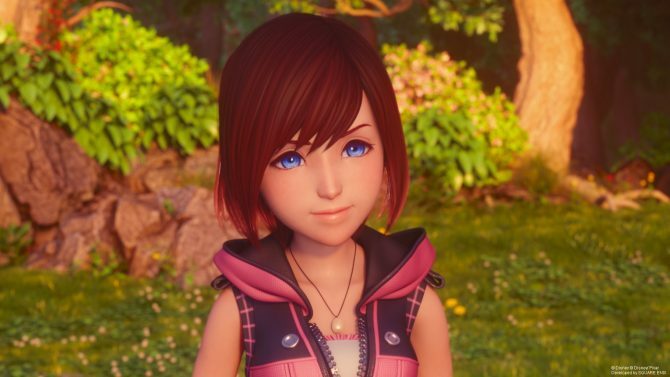 The reasons presented in this article as to what Sora did for Kairi are huge! Plus, Kairi took a few chances as well. All I’m asking is that a kiss will eventually be had by Sora and Kairi to cement their relationship. 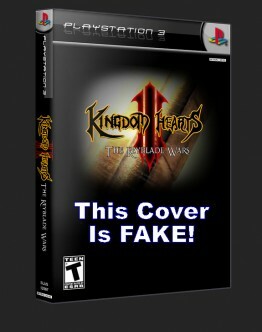 KINGDOM HEARTS 3? !